Please click below to register an account with USA Archery. To manage someone else's membership you must first create and account with USA Archery. Once logged in use the tooltips to guide you through the process of adding athletes and purchasing memberships. Please enter an email address and create a STRONG password. Your data is valuable so please take password creation and use seriously. The email address and password you use will enable you to log into the USA Archery Platform and manage your and multiple other memberships. The available membership types may have been filtered to only show those available based on age and or state where applicable. Select to see details and price. At the dropdown below you will have the opportunity to select a club affiliation. Please only select a club if you are an official member of that club. The club leader will be notified of your selection. 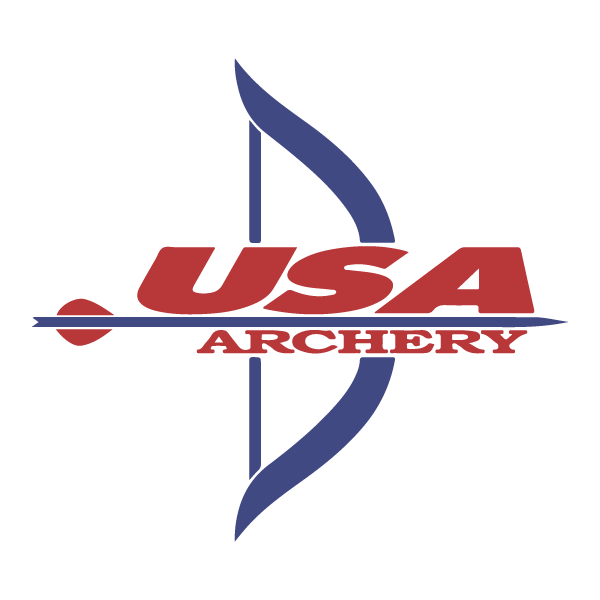 Note that selecting a club does not circumvent the need to pay any dues your club may require, this is just an official designation for your USA Archery membership profile. If you are not affiliated with a club, please leave the dropdown blank. What is your Primary Discipline? Do you require personal assistance or use assistive devices? I require the following assistance. Please tell us where you were first introduced to archery. What size T-shirt do you require?